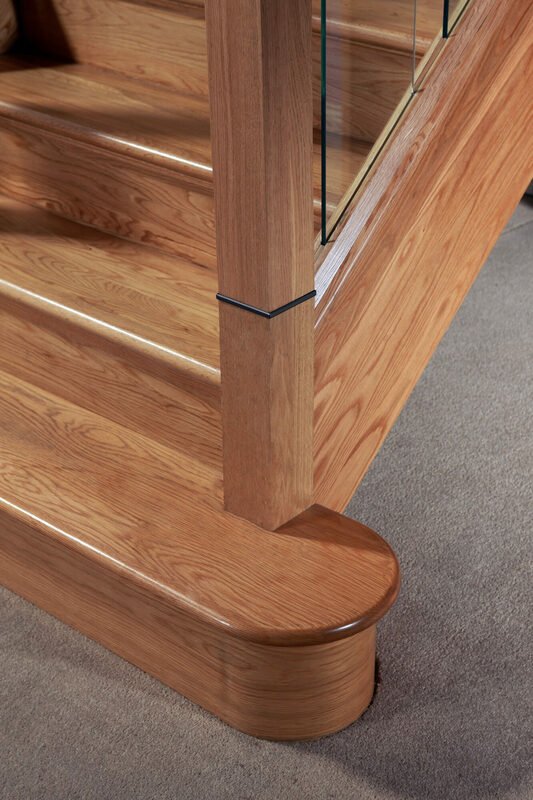 The 1000mm x 300mm x 28mm single bullnose steps are pre-finished with lacquer and can be used either on a left or a right side of a bullnose step (by simply turning them over). 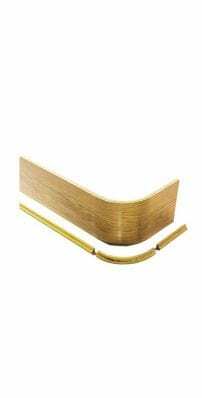 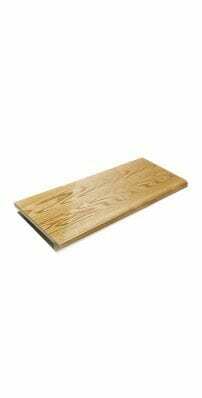 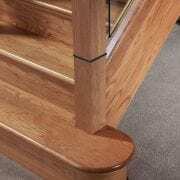 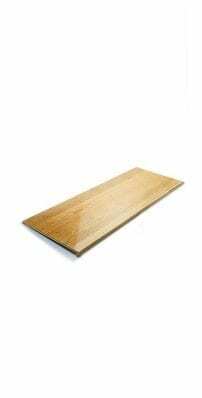 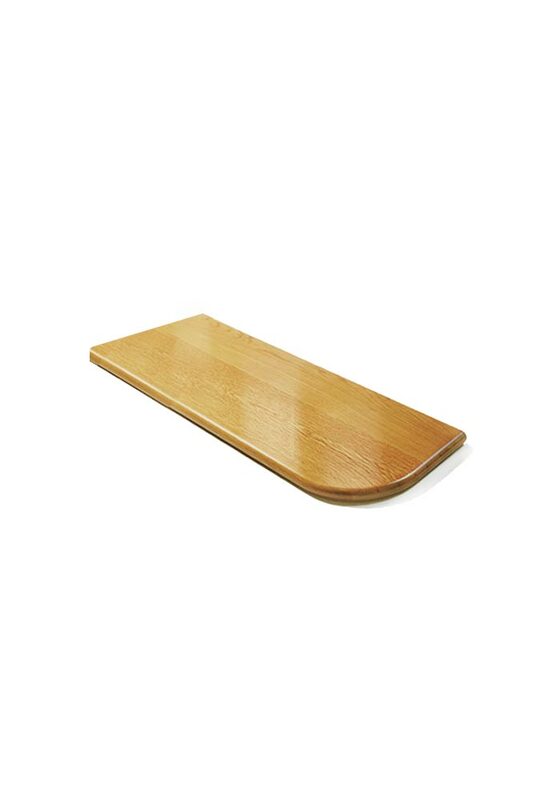 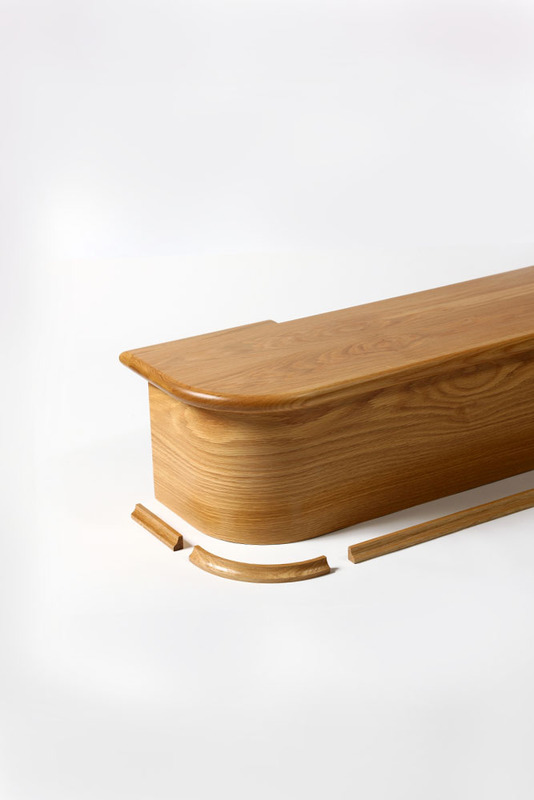 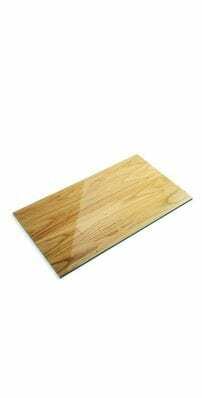 This cladding bullnose step (top only) can be used with either the painted, Walnut or White Oak Cladding Bullnose Riser. 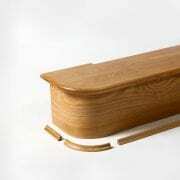 Recommended tutorial: The installation of the bullnose step.